To undertake an outdoor recreation, open spaces and access audit of the Binevenagh and Coastal Lowlands. This helped to prepare a framework for the sustainable development and promotion of future outdoor recreation facilities and opportunities within the Binevenagh and Coastal Lowlands region, accommodating both the needs of the local community and those visiting the area. 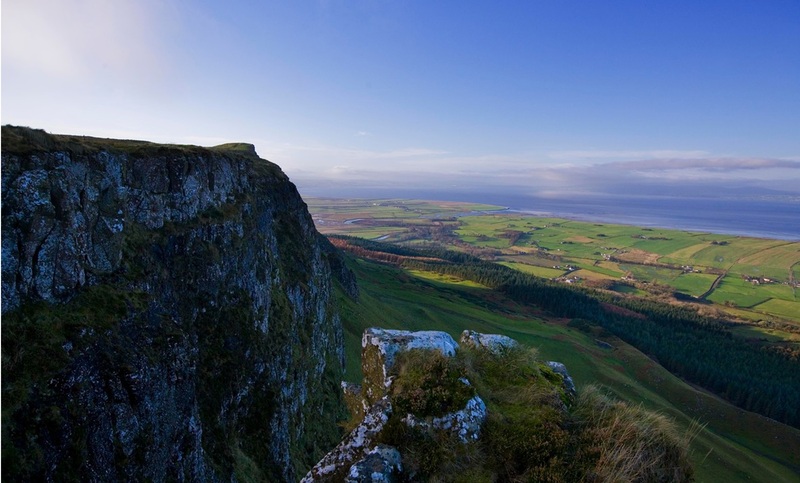 The study was used by the Causeway Coast and Glens Heritage Trust to prepare an successful application to the Heritage Lottery Fund for a Binevenagh and Coastal Lowlands Landscape Partnership Scheme. Determine and outline the relevant context of outdoor recreation within the area, against what is happening at a regional and local level. Undertake consultation with relevant stakeholders including Council Officers, local community, tourism and business sector, public bodies, national governing bodies (NGB) of sport and user groups to identify current outdoor recreation provision and aspirations for future development of outdoor recreation in the Binevenagh and Coastal Lowlands area. Identify the future opportunities and priorities for both strategic development and site specific development that will increase the outdoor recreation opportunities across the area for both the local population and visitors alike based on the area’s unique heritage.